Want to learn long-range benchrest skills from the best in the business? Then head to Williamsport, PA this June. 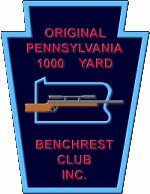 The registration period for the 2019 PA 1000 Yard Benchrest School is now open. This year’s session will be held Saturday and Sunday, June 8-9, 2019, with a “Meet and Greet” on Friday night, June 7. 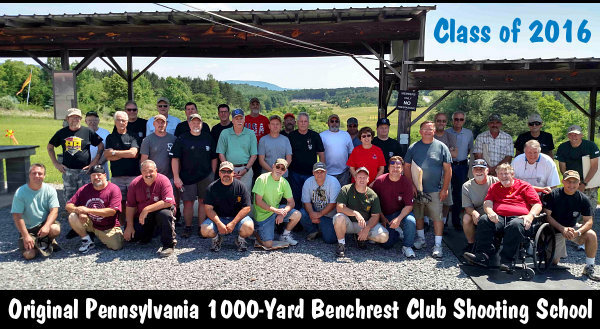 Classes, taught by top 1K shooters, are held at the Original Pennsylvania 1000-Yard Benchrest Club Range, one of the best 1000-yard ranges in the country. The school will be limited to 24-30 students with one instructor for every two students. Participants will learn all aspects of long-range benchrest shooting from some of the most skilled marksmen in the country. Much time is spent at the loading bench and on the firing line. 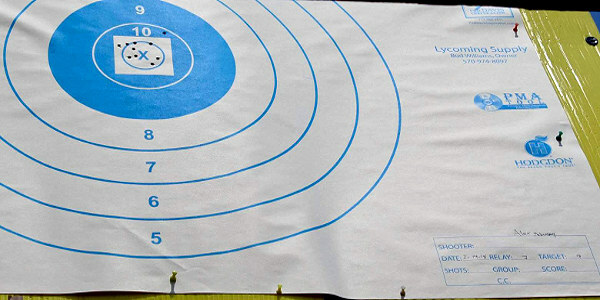 Classes cover load development, precision reloading, bench skills, and target analysis. You don’t even need guns and ammo — all equipment and ammunition will be provided. Cost for the class is $475.00 including lunches on Sat/Sun and dinner on Saturday. Act soon if you want to attend the 2019 school — the program fills quickly. The classroom is limited to only 24 (possibly 30) students and instruction is one instructor per two students. A one year membership is included with the cost of the school. If you have any questions regarding the school send email to: amurtagh6mm [at] gmail.com. 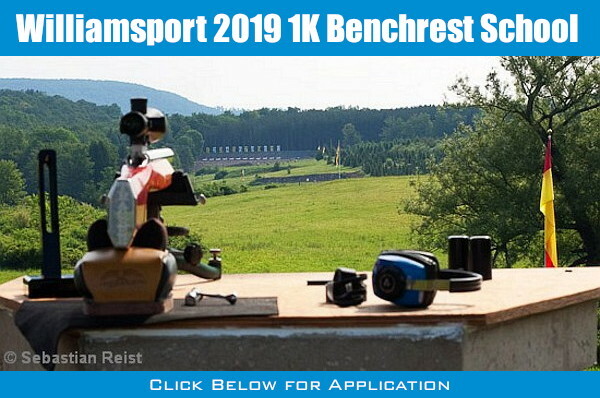 Share the post "Register for 2019 Williamsport 1000-Yard Benchrest School"
Great class. Lots of fun.